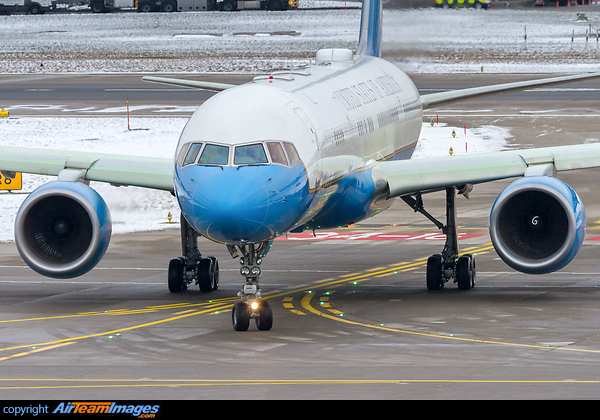 The C-32A is a VIP transport version of the Boeing 757-200 built for the USAF, it is used for high-ranking officials of the Government and military. US military forces also use some standard B757s for unspecified missions in plain colour schemes. 2 x Pratt & Whitney PW2000 (41700 lbf) turbofan engines. Uses PW2040 engines, rated at 41700lb thrust.